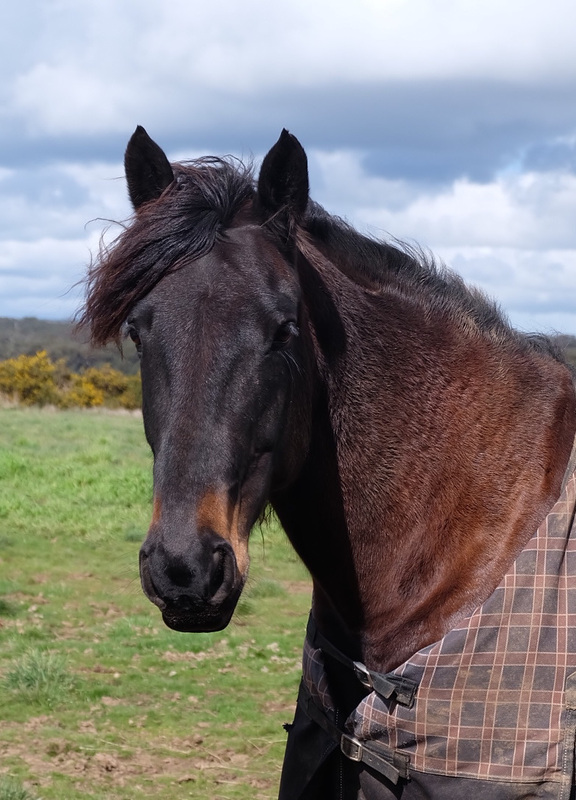 Dave is a lovely, docile horse with an athletic physique. He looks a bit like a hippy horse because of his long cool, funky mane. Dave loves apples more than anything.